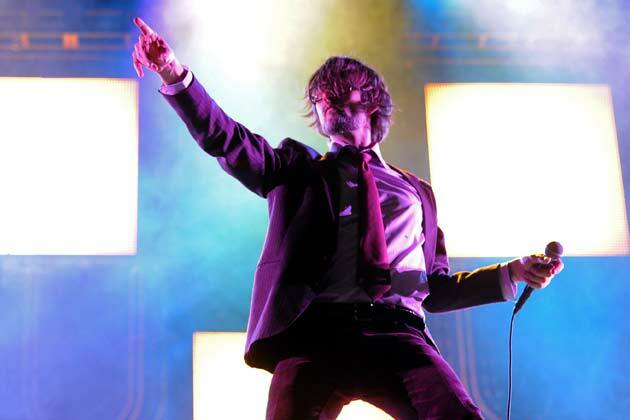 Just in time for the holiday season, British alternative rock band, Pulp, have unleashed a song, After You. The demo of the song existed over a decade ago and it was spiced up by LCD Soundsystem's James Murphy. The song was only available to those who attended the Sheffield concert, yet thanks to the modern technology, we can listen to it via the Internet. The first recording in 10 years! Have a listen!